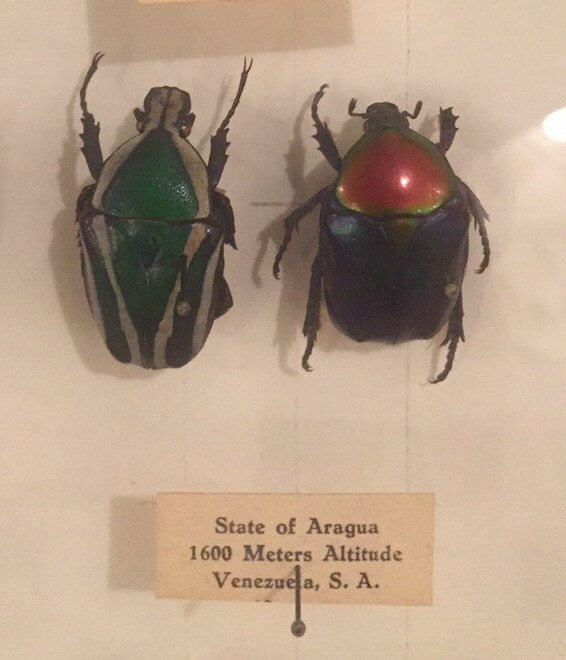 During my recent trip to southern Colorado, I visited an incredible collection of insects, in fact this is the largest private insect collection in the world! This amazing collection can be seen at the May Museum located in the beautiful Rocky Mountains of Colorado Springs, Colorado. 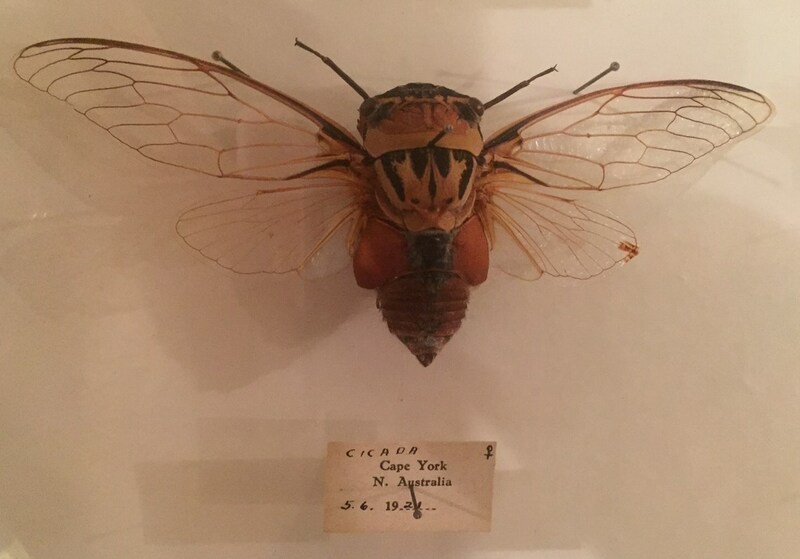 Founded by James F. W. May, a world explorer, entomologist and a dedicated naturalist. 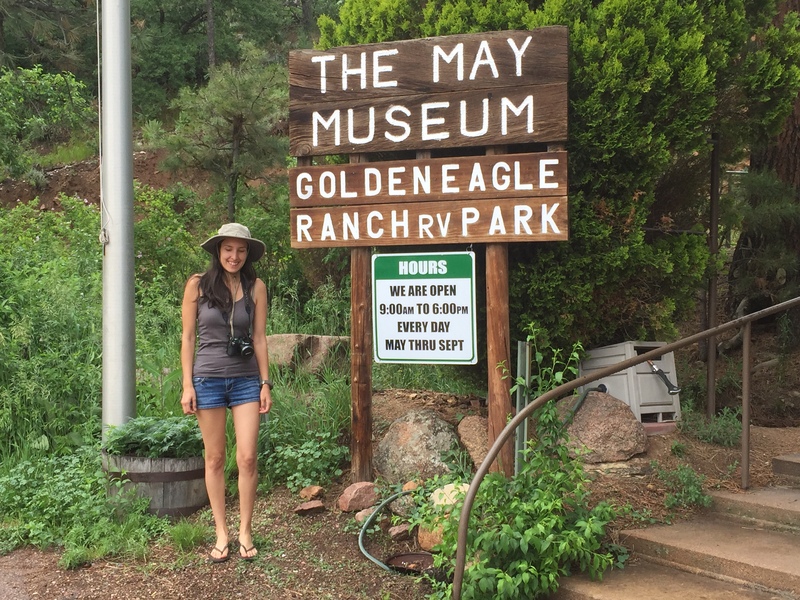 Mr. May chose Colorado as the permanent residence for the collection after traveling for some time with the collection throughout the states. 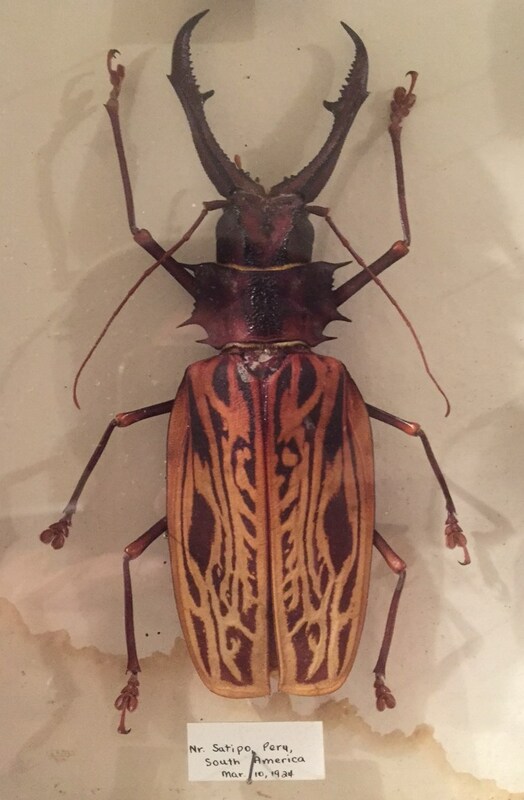 Colorado proved to be a favorable location for the collection since the high desert is very low in humidity, which is necessary for the preservation of insects. 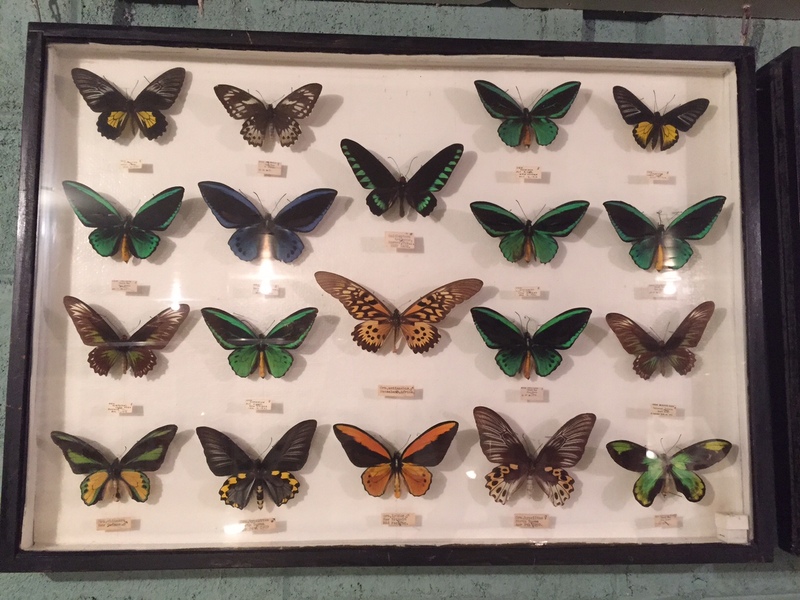 The collection itself is made up of rare butterflies, giant beetles, cicadas, moths, as well as many arachnids and much, much more. The size of the collection was most impressive. 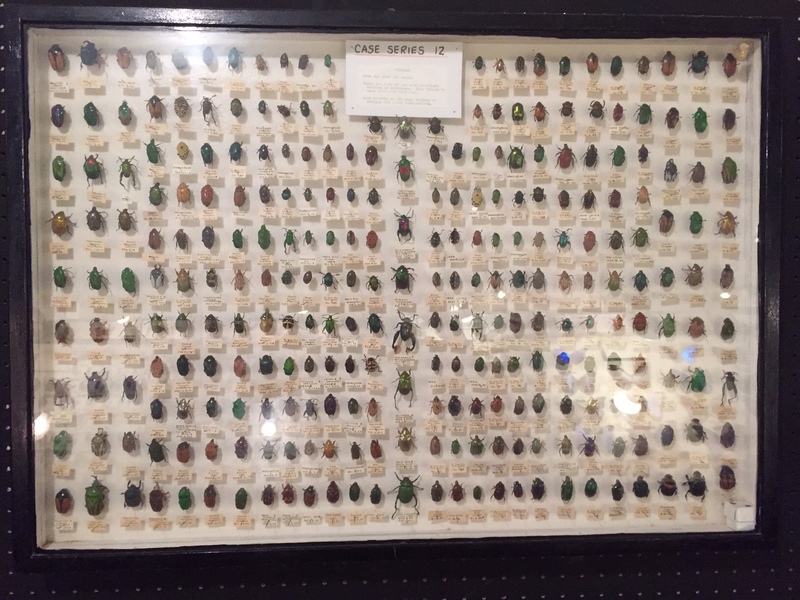 The almost endless display of insect cases amazed me and a greater and greater respect for May’s passion continued to grow as I combed through each display. Each specimen is properly pinned and labeled with the species name, location and date it was collected. I saw specimens dated as far back as 1902! A must see for any naturalist at heart. May’s dedication is beyond words and I feel grateful to have been able to visit such a collection. Read more about the May Museum here.